We are a family run vet care clinic operating since 1995. We are the oldest clinic in the UAE and are proud to boast about our state of the art facility and equipment. 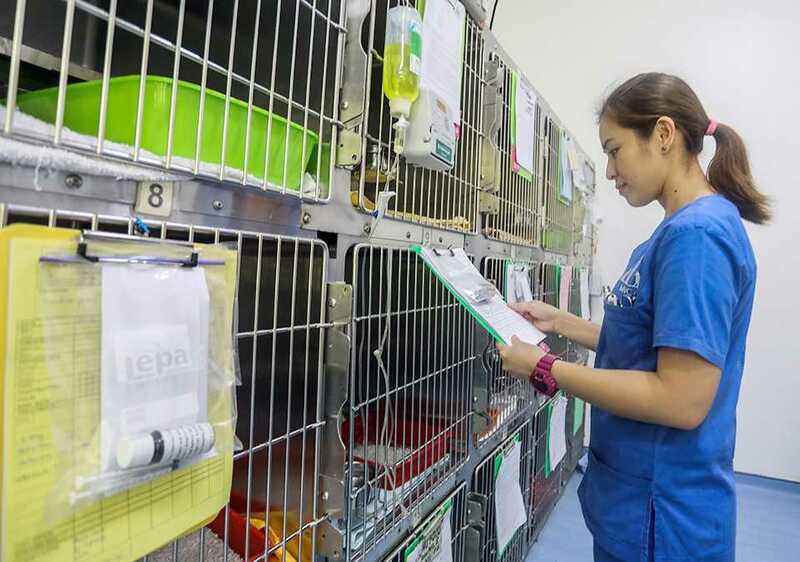 We are passionate about animals and work beyond our capacity to provide the highest level of vet care in Dubai. We come with over 2 decades of experience in vet care. 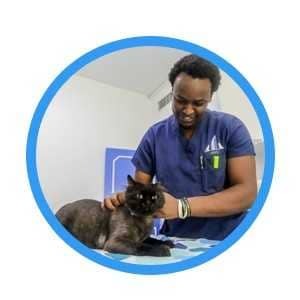 Our rich experience has enabled us to become the vet masters Dubai. Our expertise in pet care stands second to none. We have highly qualified and trained professionals that provide the best care possible to your four-legged family members. Our services are reasonably priced; we are ethical and genuine. We provide a range of pet services such as relocation, dental care, pet taxi, food delivery, vaccination, grooming, spaying/neutering and boarding. We keep up with the latest developments in vet care to provide nothing less than the best. Our vision is to set a high standard which veterinary care is measured by patients, clients and colleagues in the region.